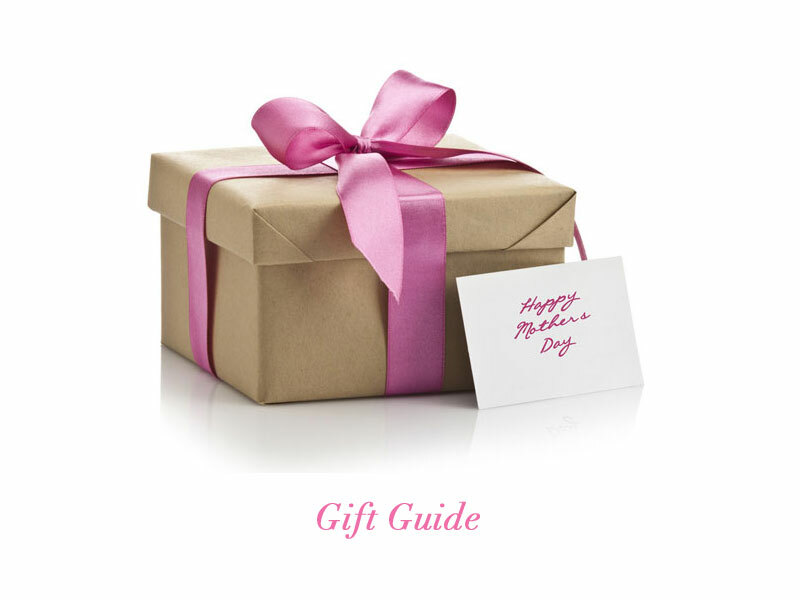 Still looking for a special Mother’s Day gift for that important woman in your life? 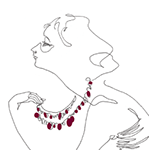 Why not choose a beautiful piece of vintage costume jewelry that is as extraordinary as she is? This gift guide presents more than 15 necklaces, earrings, bracelets and brooches I’ve chosen from the TruFaux Jewels boutique. Each group features a selection of pieces in one color/color group as well as a range of styles from the 1920s-1950s. 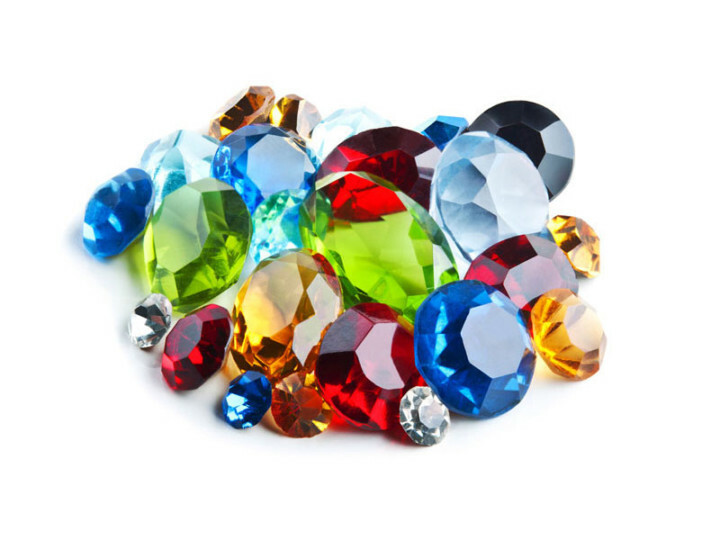 I hope this guide together with my previous post – Celebrate Mother’s Day with a Vintage Birthstone Jewel – help you find a gift that will celebrate the recipient’s uniqueness and compliment her personal style. The link to the detailed description, additional photos and the price of each piece is below its group. Sterling silver, rhodium-plated base metal, and chrome are the silver-tone metals featured in each of these pieces. Shown here are American and European necklaces, earrings, bracelets, and a brooch made in the 1920s-1940s. Black glass stones to imitate onyx and black enamel were common elements in the jewelry of the 1920s-1950s. All but one of the pieces shown here are paired with diamanté (to imitate rhinestones) for the popular and timeless black-and-white look. The center necklace uses textured, silver-tone metal for contrast. When I think of the summer season, I think of pastels. Here is a group of jewels that would coordinate well with summer hues but also compliment and brighten dark neutrals the rest of the year. Coral, robin’s egg blue, cobalt, and jade are shown here. The scarab bracelet features an array of faux stones: lapis lazuli, carnelian, chrysoprase, tiger’s eye, and several varigated agates. Visit the TruFaux Jewels boutique to see even more gems for Mother’s Day gift giving.